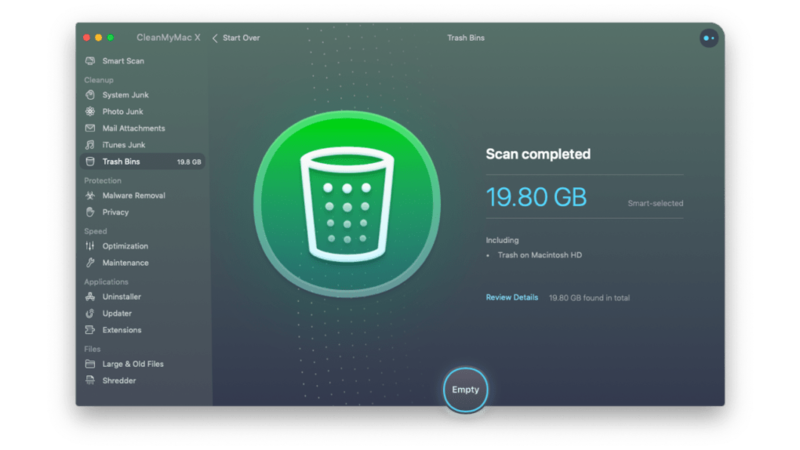 CleanMyMac Classic is an all-in-one tool to keep your Mac clean from system junk, app leftovers and other useless data. 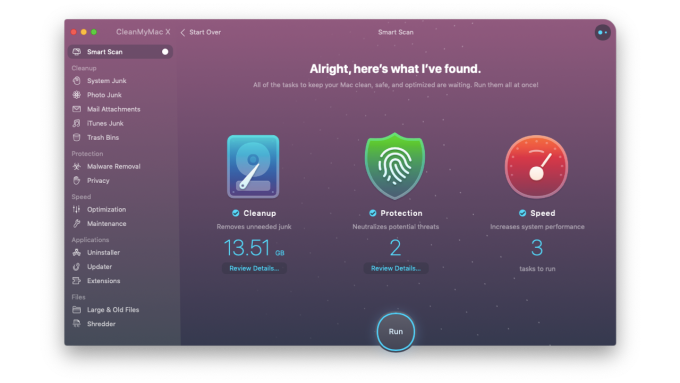 CleanMyMac can be envisioned as a digital "maid" service for Mac operating systems. One of its main goals is to replace numerous disparate optimization tools with a user-friendly package that can be accessed within seconds. It functions as a means to identify, locate and eliminate files that would otherwise be occupying a significant amount of memory space. Common examples include old caches, Internet cookies, file fragments, outdated user logs, and localizations that might not be serving any real purpose. The system also has the ability to force quite hung applications as well as those which may be consuming entirely too much CPU usage. Having said this, CleanMyMac helps to protect operating systems against potential threats such as viruses and malware. Speed tests can likewise be performed as a step within the overall maintenance process; enabling the user to determine whether the system requires further optimization. On a final note, a safety database is contained within this application and it will separate junk files from those which are critical to the performance of an operating system. 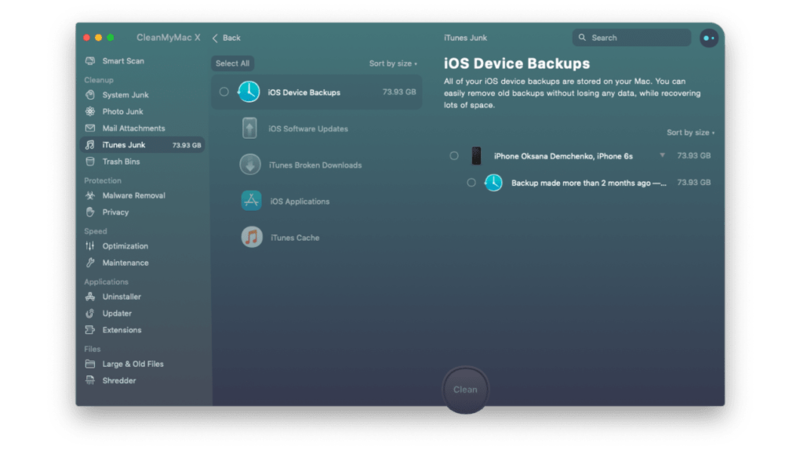 The developers at MacPaw have also placed an emphasis upon the user interface. The layout of CleanMyMac is clear and straightforward; ideally suited for novices and those with no technical experience. A single click will activate this application and the majority of processes are completely automated. Results are displayed in user-friendly formats and they are easy to interpret. Unlike previous versions, this iteration allows users to personalize many functions through the use of a built-in virtual assistant. However, the major advantage involves the speeds at which scans can be completed. This can save a great deal of time and users can even run concurrent applications while a diagnosis is taking place. CleanMyMac is all about efficiency and reliability. Whether used to free up RAM or to identify potential threats after a recent download, this program provides superior levels of insight and clarity. 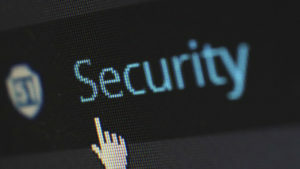 The fact that users can perform other tasks such as deleting browser history and clearing offline activity offers an additional layer of privacy. In fact, the developers claim that up to five times more hard drive space can be achieved with this platform. Thus, CleanMyMac is excellent performance-enhancing software to consider. 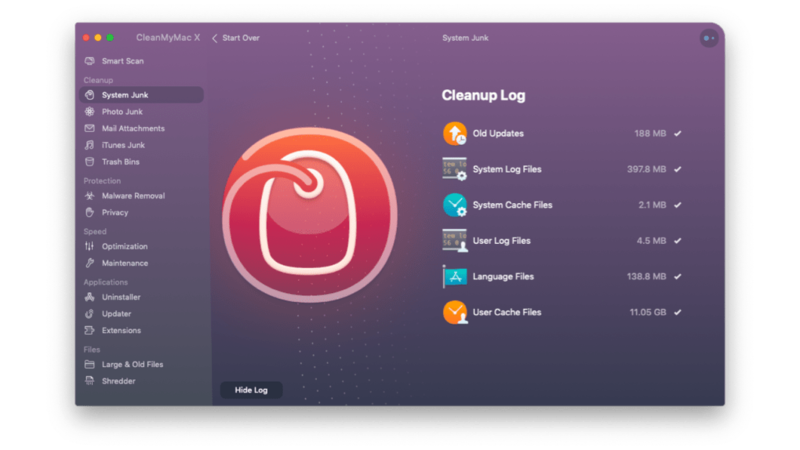 CleanMyMac X is the 10th-anniversary edition of CleanMyMac, a native macOS tool that daily cleans one million Macs worldwide. 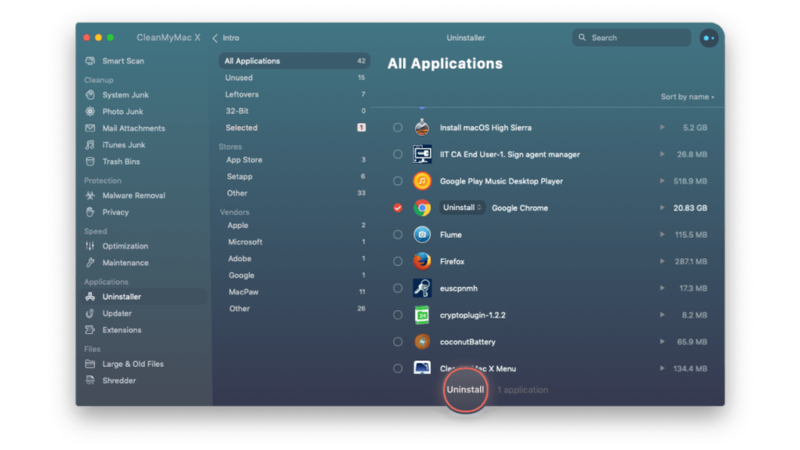 The app does all the essential housekeeping on a Mac: deletes tons of junk and malware, and makes a computer faster and more organized. You can use CleanMyMac X to manage storage, apps, and monitor the health of your Mac. Reclaims tons of free space taken by junk. Makes Mac more responsive, speeds up boot time. Sorts and removes unused apps, hidden extensions. Eliminates malware, Trojan viruses, cryptocurrency miners. Monitors Mac’s health, memory usage, connected iOS devices. Helps you disable hung apps and heavy memory consumers. 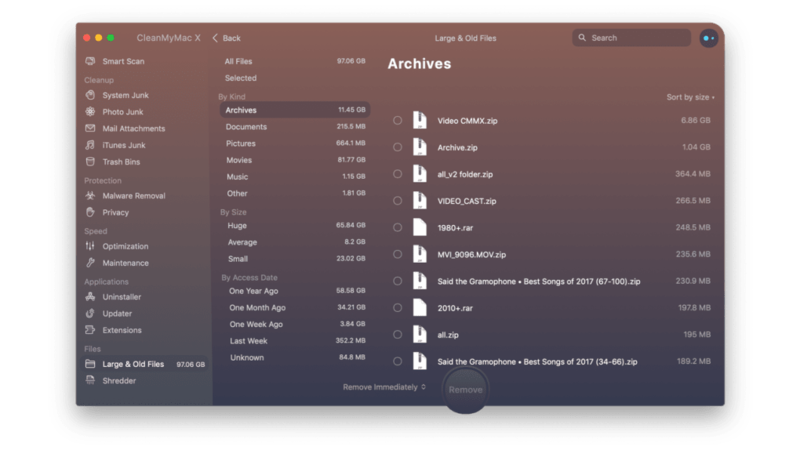 Search for Large & Old files across all folders. 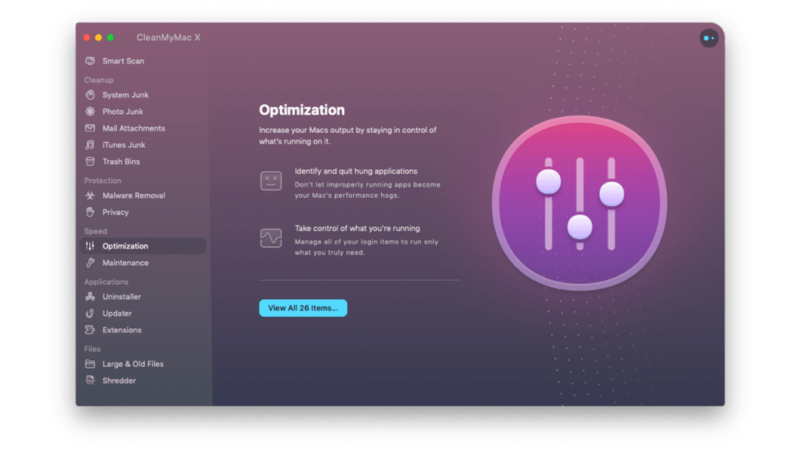 Dedicated tools for macOS speedup. Regular supply of new features. 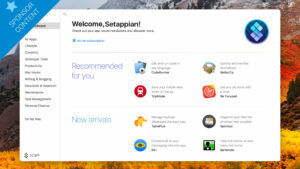 CleanMyMac X effectively replaces dozens of optimization tools for Mac. It combines so many expert tools under one app and yet remains so easy to a user. 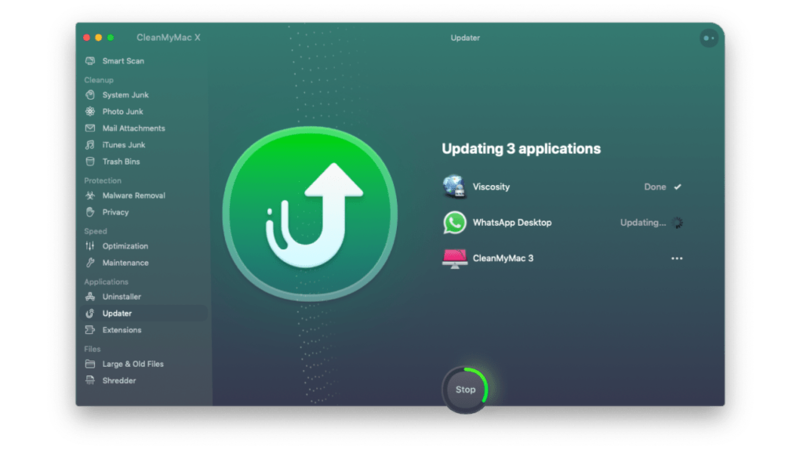 Unlike the low-end alternatives, CleanMyMac X is monthly updated in collaboration with the macOS community. As a result, the developers add the new most-requested features regularly. CleanMyMac X is notarized by Apple as software that doesn’t contain any malicious components. This is an Application every Mac user should have.. CleanMyMac is the best cleaning program I know. There are more but CMM is just topping all of them. And not only is this utility doing his job correct it's design is just awesome. I have not encountered any problems only good words for this great Application. What do you think about CleanMyMac X? Do you recommend it? Why?